Simon Winder's extremely funny new book plunges the reader into a maelstrom of alchemy, skeletons, jewels, bear-moats, unfortunate marriages and a guinea-pig village. Danubia is full of music, piracy, religion and fighting. It is the history of a dynasty, but it is at least as much about the people they ruled, who spoke many different languages, lived in a vast range of landscapes, believed in many rival gods and often showed a marked ingratitude towards their oddball ruler in Vienna. Readers who discovered Simon Winder's genius for telling wonderful stories of middle Europe with Germania will be delighted by the eccentric and fascinating stories of the Habsburgs and their world. 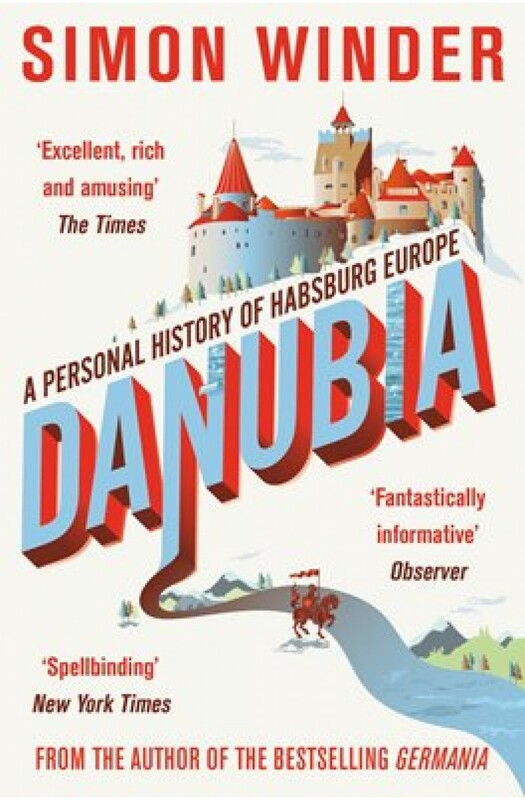 Danubia was longlisted for the Samuel Johnson Prize for Non-Fiction 2013.